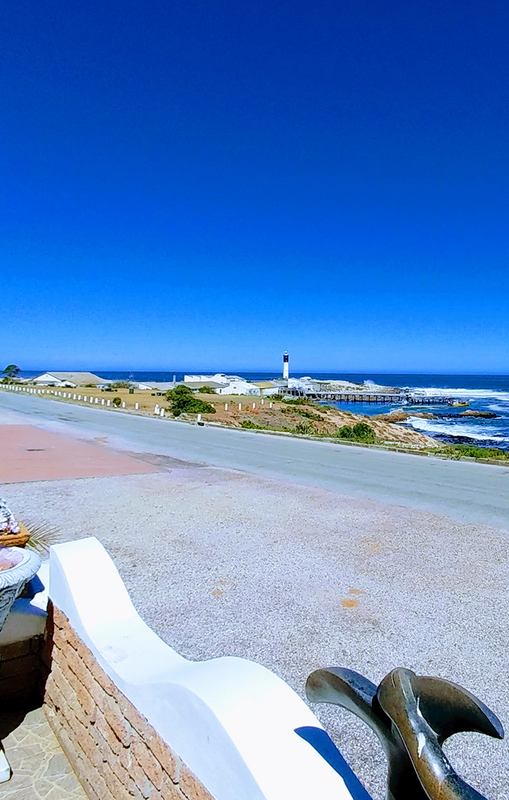 Relax and recharge at our prime establishment in Doringbaai, a small town in southern Namaqualand, situated on the West Coast of South Africa. At Thornbay Accommodation we offer ten fully equipped, self-catering accommodation units with fantastic views of the sea, often accompanied by breathtaking sunsets over the Atlantic Ocean. Each accommodation unit has a patio braai area and its own entrance. Parking is available on the premises. Other facilities available include a recreation room with pool table, dartboard, a trampoline and a swimming pool. Wi-Fi available. Rates per unit range from R600 to R1050. 10 units, consisting of 4 two-bedroom units and 6 one-bedroom units.